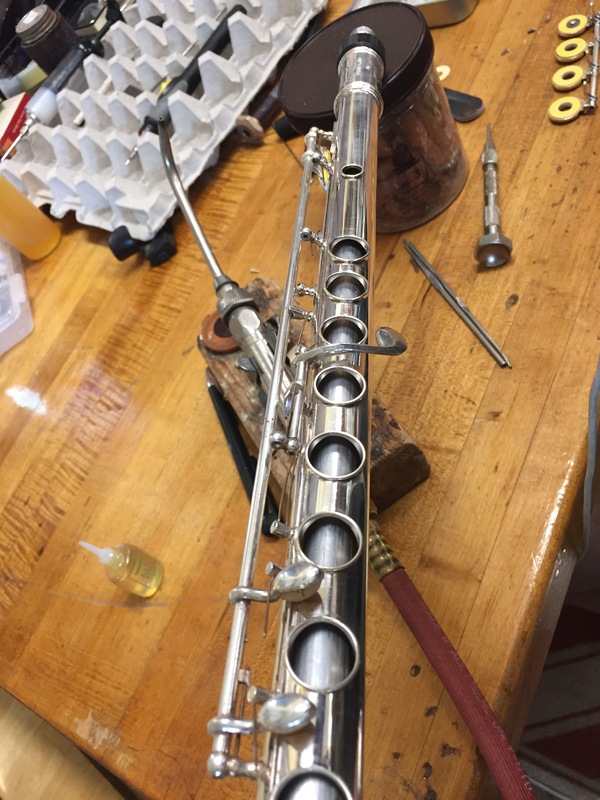 Inhorn Band Instrument Repair | Offering quality repair services for clarinets, oboes, saxophones, bassoons, flutes, piccolos and anything else with pads. I work on Trumpets, Trombones, Euphoniums, Baritones, and Tubas. 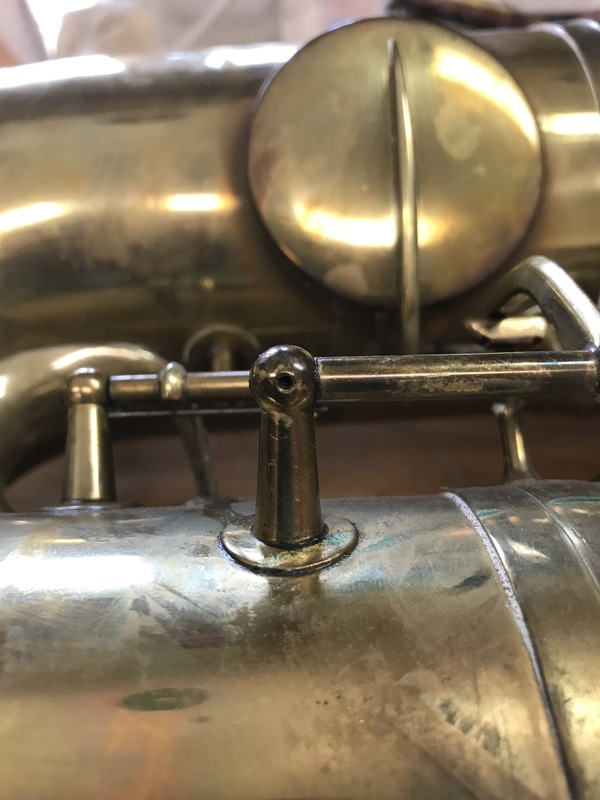 Inhorn band instrument repair is a woodwind specialty shop located in Houston, Texas, in the heart of the Houston Heights. 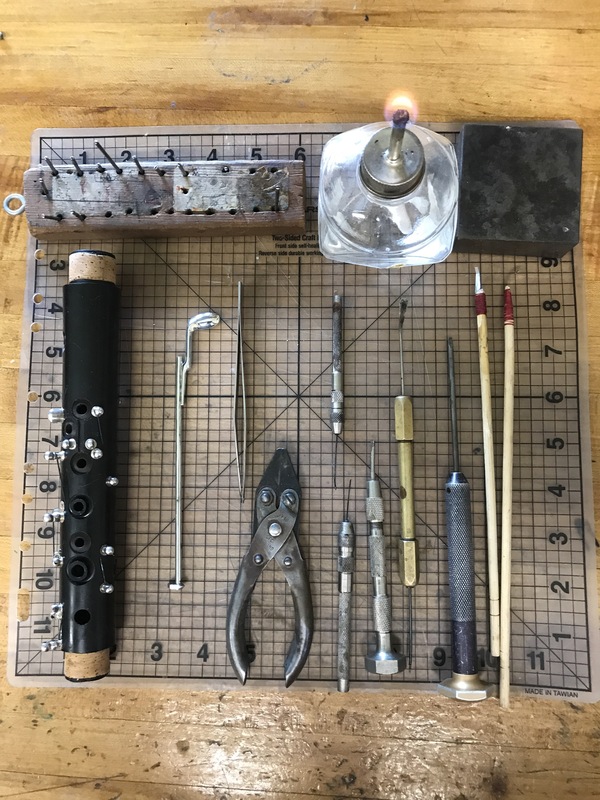 I am available for any service a woodwind instrument needs in its typical lifetime, from minor adjustments to complete mechanical overhauls. My clients range from students to professionals, from amateur hobbyists to symphony musicians. Two months of triweekly oiling and the first lock screw eased on out! 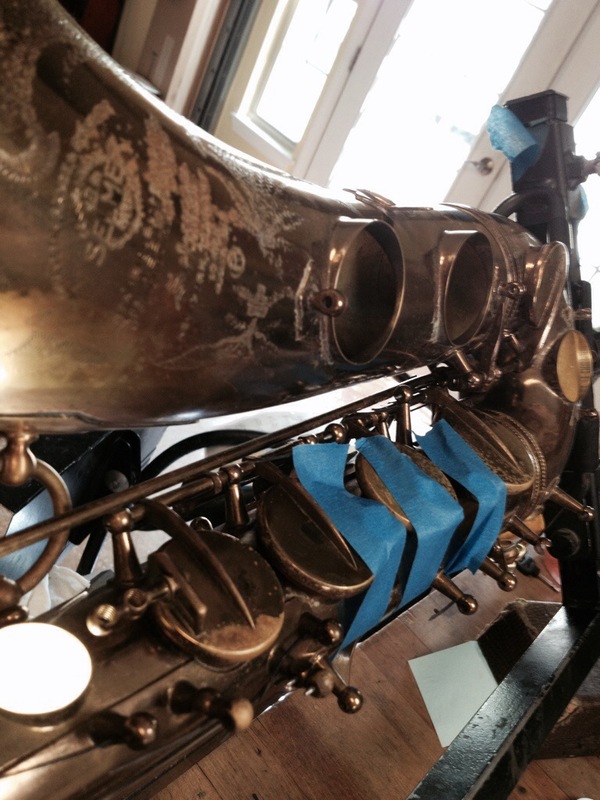 Spending the evening bringing a ’55 mark VI alto back to life. Overhauling two flutes for beginner band. The Summer repair season has come crashing down like a ton of bricks, but I still have openings this summer for all your repair needs. 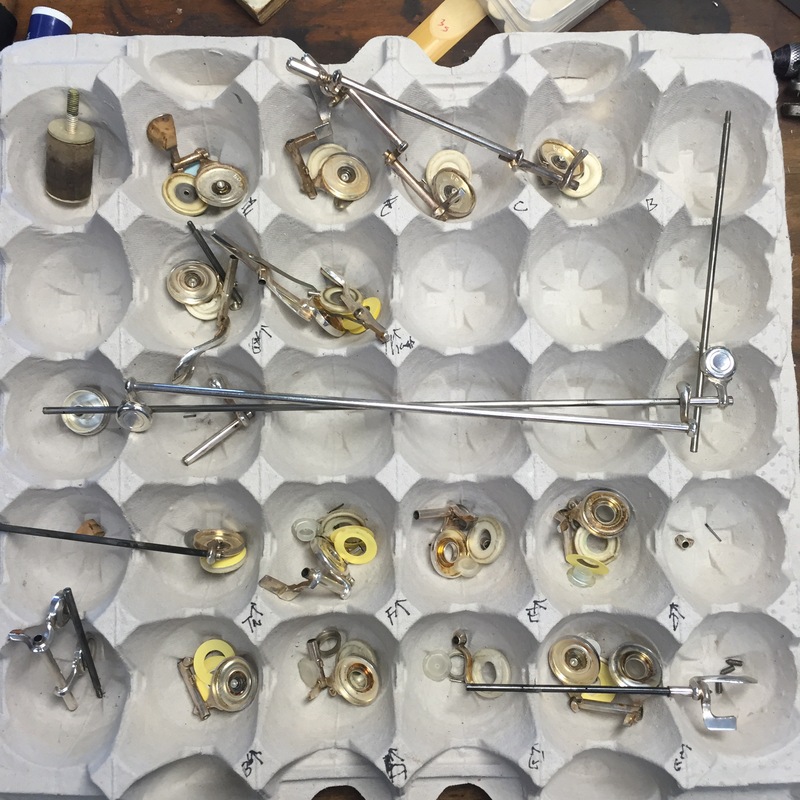 This summer I will be repairing Saxophones, Clarinets, Flutes, Oboes, Bassoons, Baritone saxophones, Tenor Saxophones, Alto Saxophones, Soprano Saxophones, Bass Clarinets, Trumpets, Trombones, Euphoniums, Baritones, French Horns, and Tubas. Building some custom cases for a private school. Hopefully by the time school starts I will have several used quality flutes and clarinets for sale. 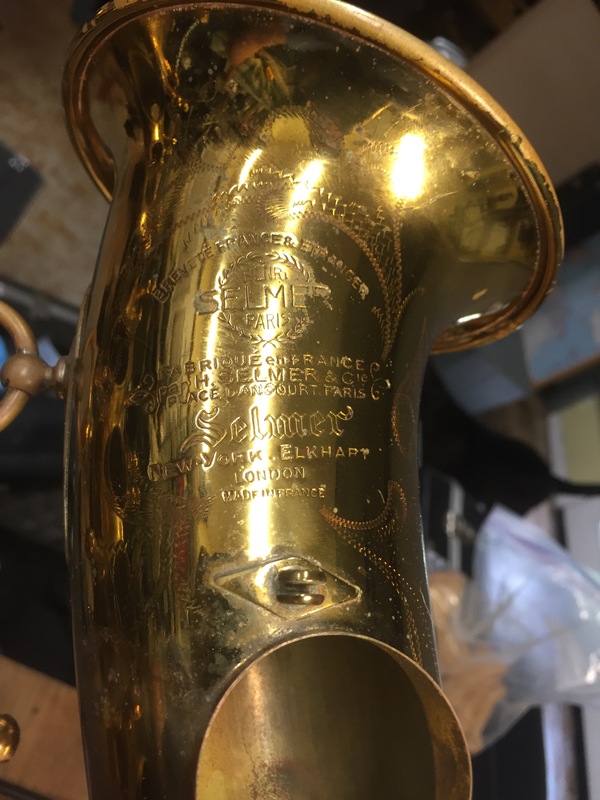 Busy time, so much so that I am not going to edit this rambling post, but rather get back to a bent soprano saxophone instead.